Commercial Office Steam Cleaning with a noticeable difference. 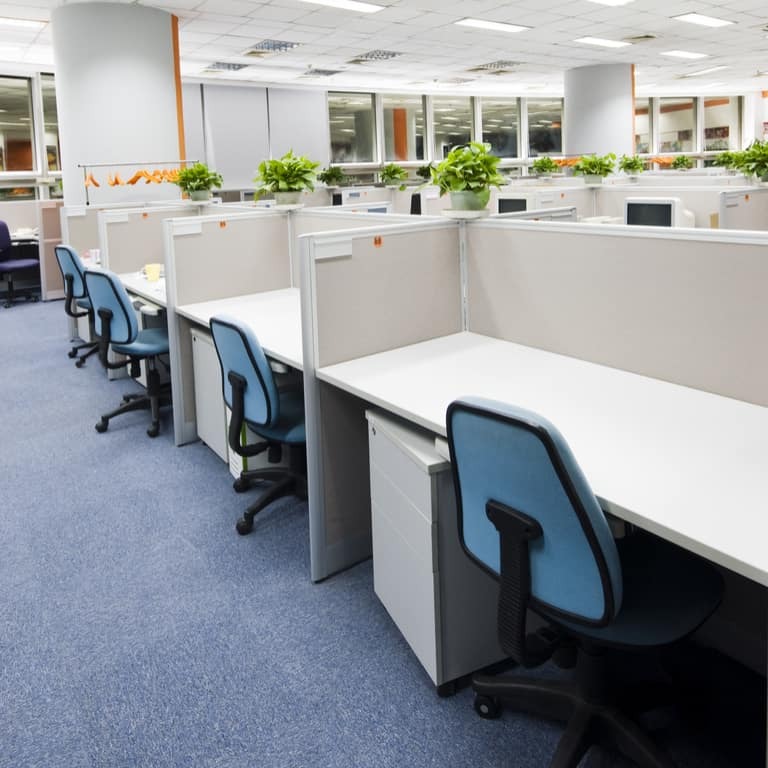 The Diamond Steam Cleaning team has established itself as a trustworthy and responsible supplier of commercial steam cleaning services, and one which understands the importance of a clean office in promoting health, well-being and productivity in the workplace. Please call us on 0426 105 106 to discuss how we can help.